This book teaches the reader how to mature in the academic sense. When one sets out to master a new subject, it is often difficult to do so without a strong foundation. 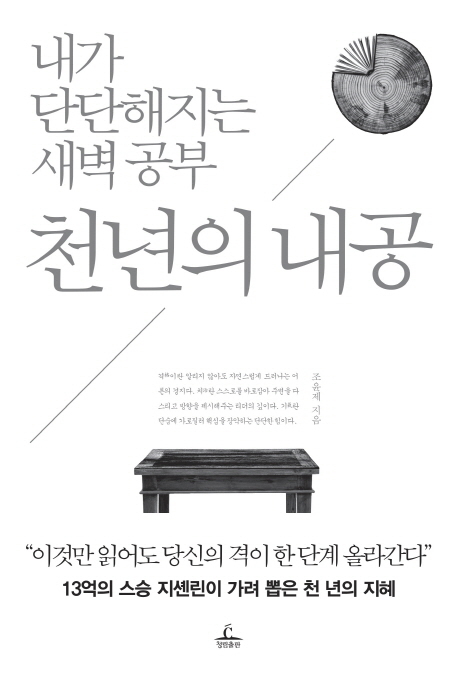 Cho Yoon-jae, author of best-selling book “Study of Words” will guide you in developing a strong foundation. The author takes the core teachings of ancient texts such as Anon, Mencius, Records of the Grand Historian, Zhan Guo Ce, and Zhuang Zhuo in order to guide the reader towards literary enlightenment.